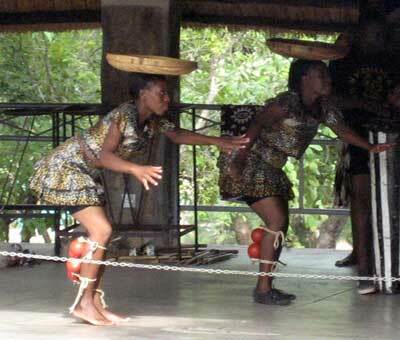 Shona: Main ethnic group in Zimbabwe, Southern Africa. 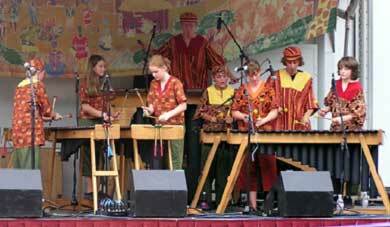 often use a combination of 7 marimbas ranging in size from soprano to bass. 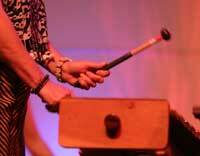 Some have likened the sound to that of a steel drum band. 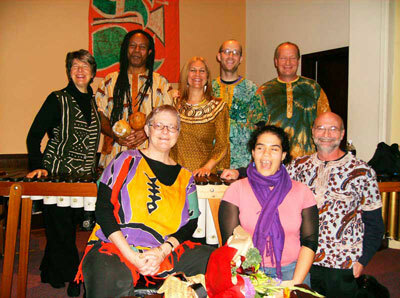 Baya wa baya and Nyamamusango arranged by Claire Jones, PhD, musical director of Vawachi.